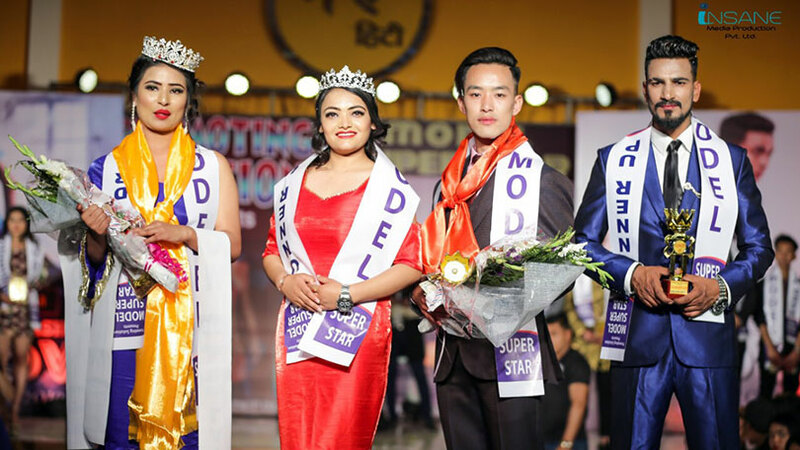 Fashion Choreographer Mr. Rojin Shakya has been appointed as official choreographer for the Fourth edition of ‘Heritage Pageants 2019’ and the pageant is scheduled for 12 to 17 February in Singapore. 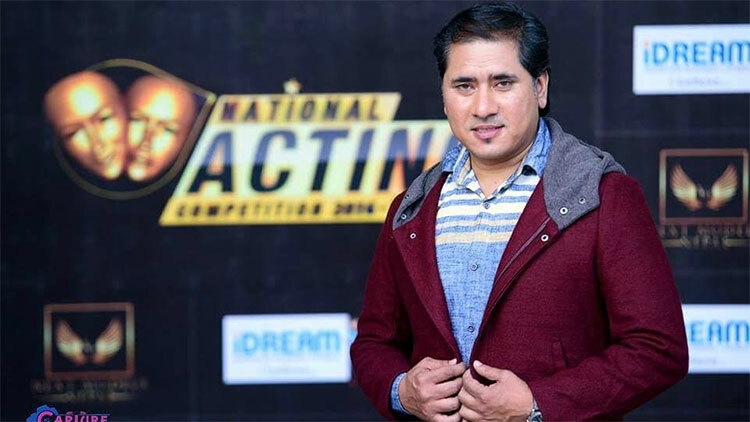 International beauty pageant ‘Heritage Pageants 2019’ has appointed its official Choreographer for the pageant from Nepal, Mr. Rojin Shakya. 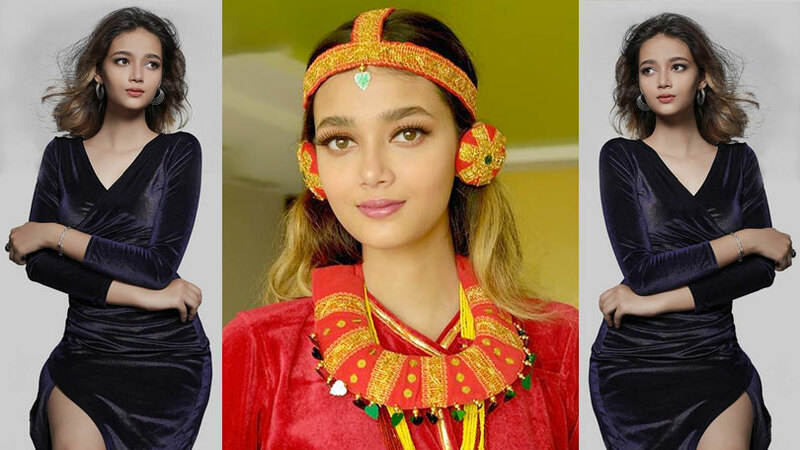 ‘Heritage Pageants 2019’ is being organized by Eplanet Pvt. 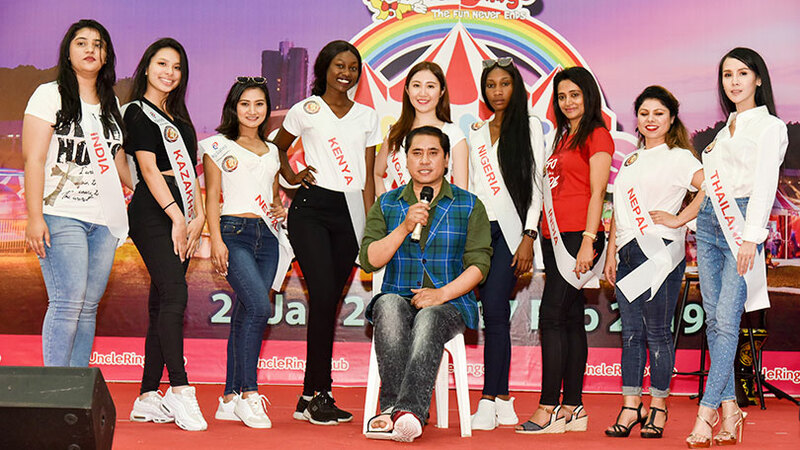 Ltd. and would finalize the winners as Miss Heritage International 2019 and Mrs. Heritage International 2019 in Singapore. 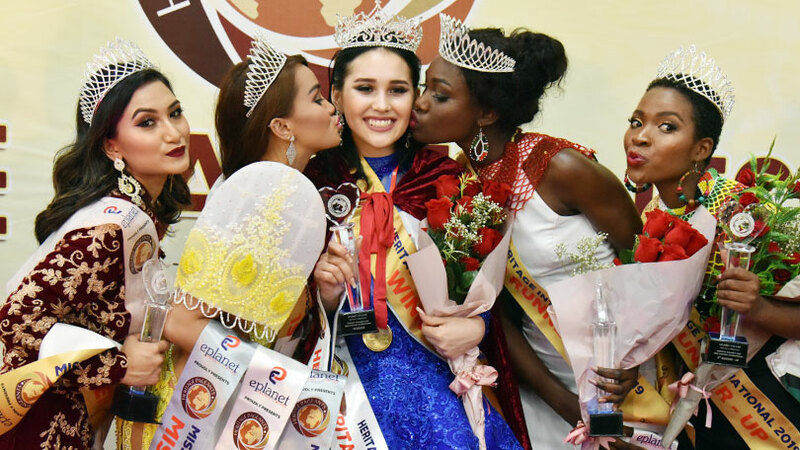 Fourth edition of ‘Heritage Pageants 2019’ is scheduled from 12th of February to 17th of February 2019. 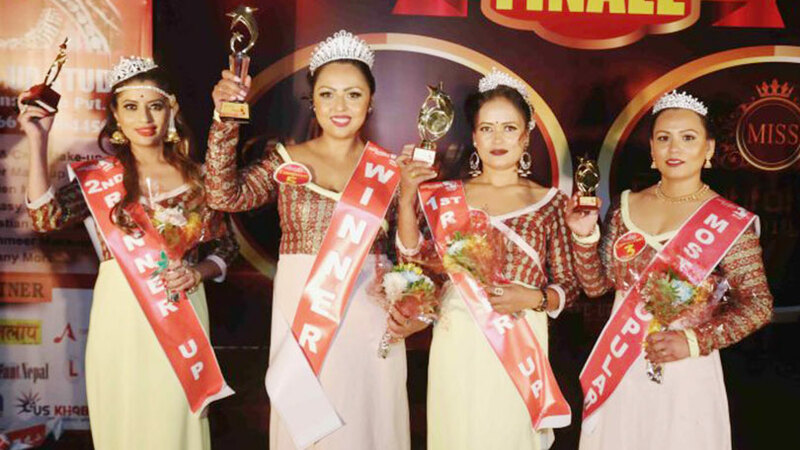 The pageant was premiered in Nepal in the year 2014 while its second and third edition was showcased at India and Sri Lanka respectively. All the three earlier editions of the event also had Rojin Shakya as the event choreographer. Earlier Rojin has also choreographed Miss Mermaid Singapore 2016 held in Singapore. 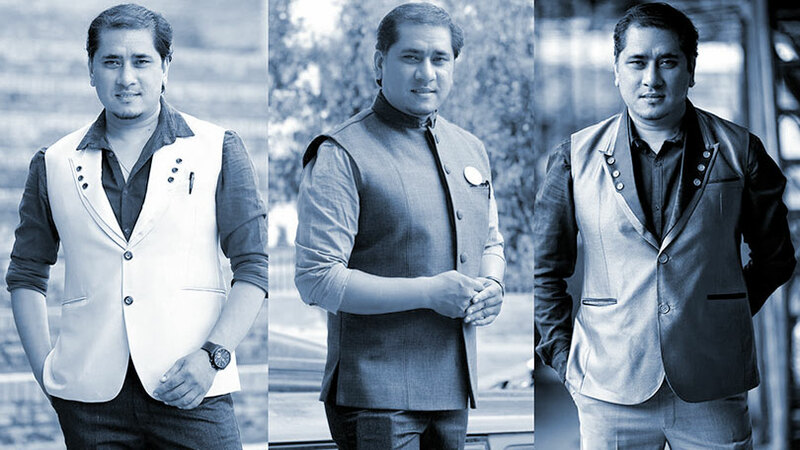 Been in the field of media, fashion and modeling since last 20 years Mr. Shakya has been working as the free-lance fashion choreographer and has choreographed and coordinated almost six hundred events, that includes some hundred fifty numbers of fashion shows and remaining being the beauty pageants at local, regional, national level and international level. 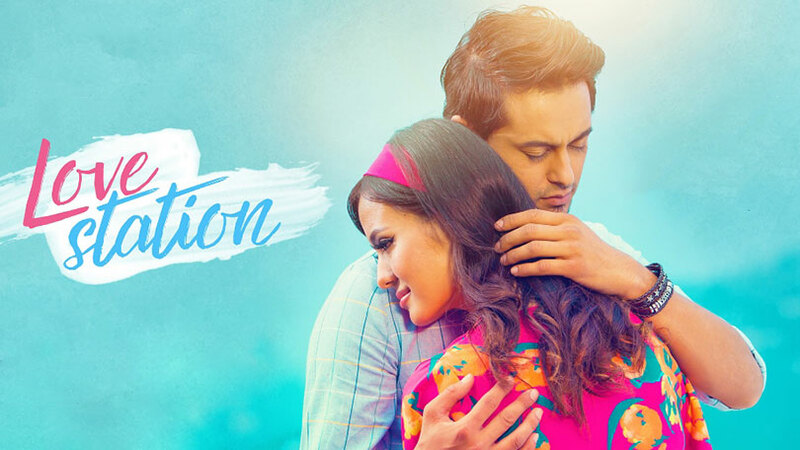 With an extensive experience in fashion choreography, pageantry training at national and international scene, personality coaching, fashion journalism, television media, emceeing, mentoring, counseling and teaching, Rojin Shakya was been conferred as the best entrepreneur in Multi task Personality of the year 2018 in the world’s most influential brand award ceremony named as International Prestige Brand Award 2018 held on 7th April 2018 at Palace of the Golden Horses, Selangor, Kuala Lumpur, Malaysia. The award ceremony was organized by Asia Excellence Entrepreneur Federation, AEEF, to recognize and celebrate entrepreneurs of global brands with the most outstanding performance and global influence in a singular in industry or field annually.